One of the best things about this season and the next is taking the time to get together with family and friends and gathering around the table for a beautiful meal together. The heart of any home is the kitchen and at Strawbridge we have a new Autumn/ Winter Table Linen Collection to help you create a warm and welcoming home this season. The collection features everything from tablecloths to bread baskets and aprons in a beautifully subtle palette of colours. 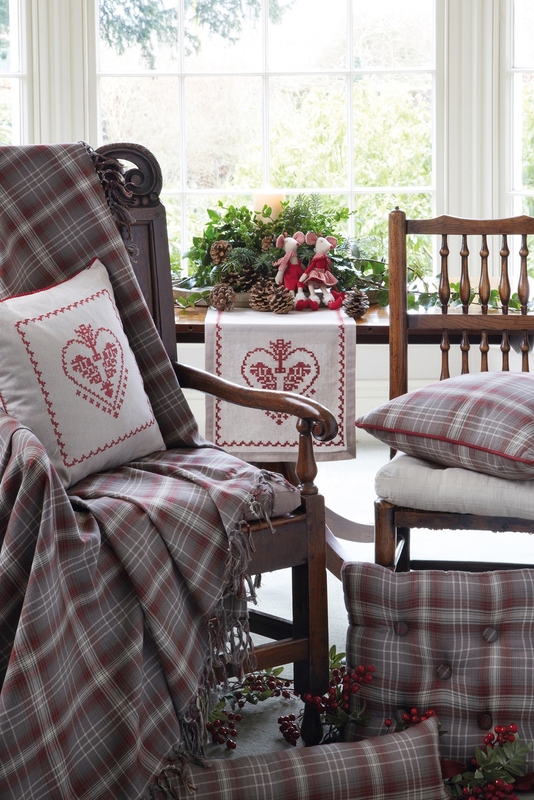 The warm tartan prints of our Glencoe Collection are reminiscent of styles associated with the Scottish highlands. Perfect for creating a cosy interior and a haven away from the cold weather outside. The matching throws and cushions could be used in any room of the house and would even be a great seasonal feature in the bedroom! 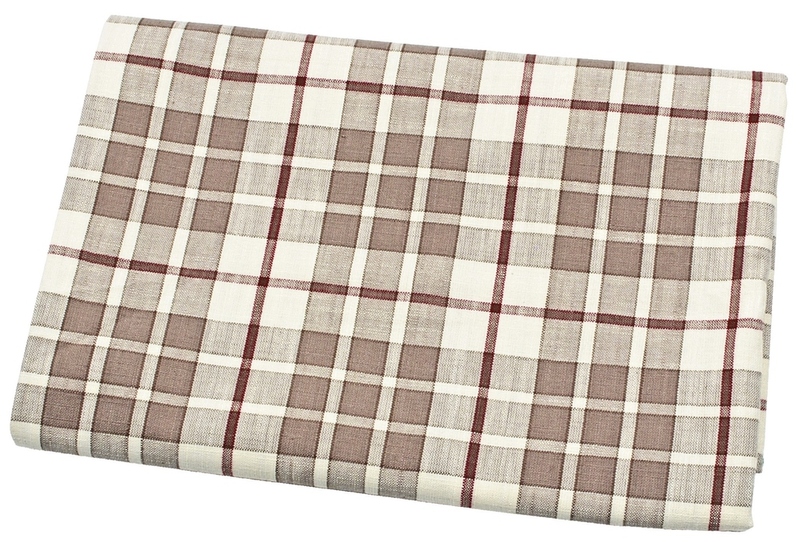 Click here to view the new A/W Table Linen Collection! Or visit our showrooms at The Shopping Courtyard, Mount Usher Gardens, Ashford, Co. Wicklow. This collection embodies a warm understated elegance and a nostalgic charm. 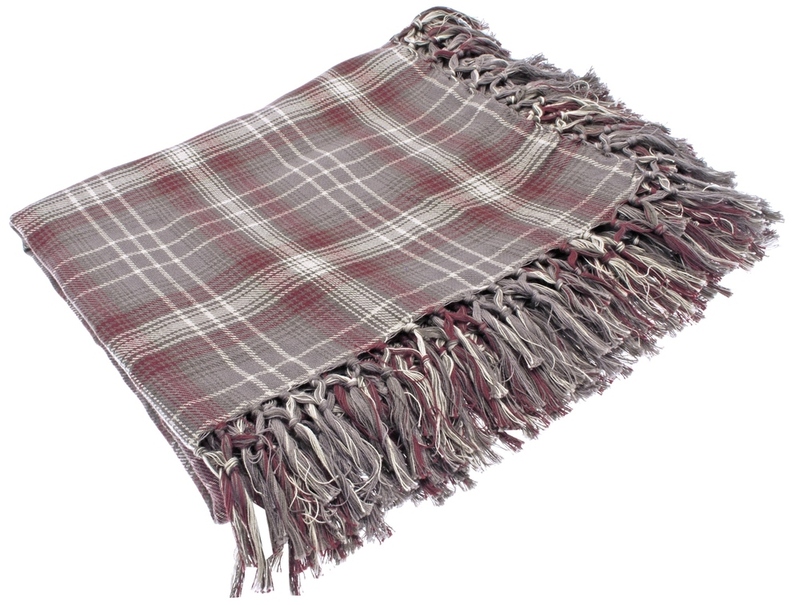 It is also very versatile and can be either dressed up or down depending on the occasion. 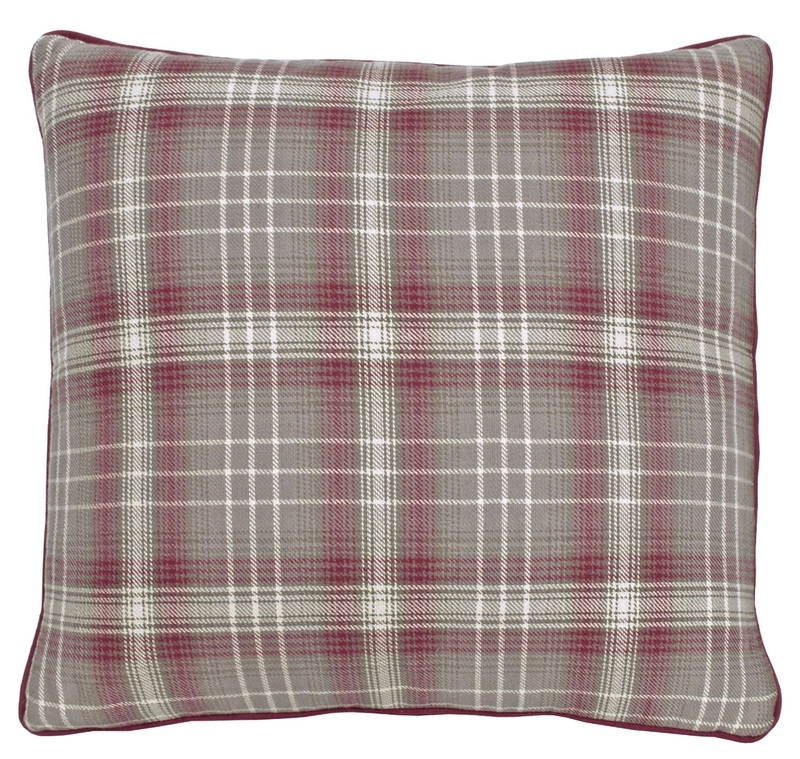 Mixing the rich block colours with the tartan patterns allows you to create a subtle seasonal look which can be displayed in your home from now until early spring! The warm cranberry red tones go beautifully with the neutral linen and taupe shades.